How Are You Going to Watch the Apple Event Today? 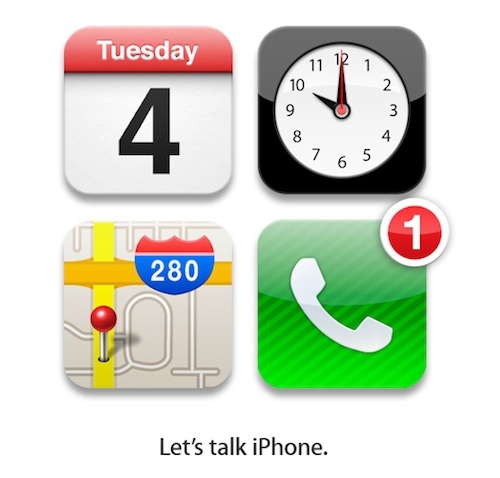 "Join me, along with several ZDNet bloggers, for a minute-by-minute commmentary and analysis of Apple's 'Let's talk iPhone' event as it happens." Where are you going to be watching the event unfold? Better yet, what are your predictions for what you will see?